When you're trying to pack all of the things into one day, there's no time to pack multiple outfits. 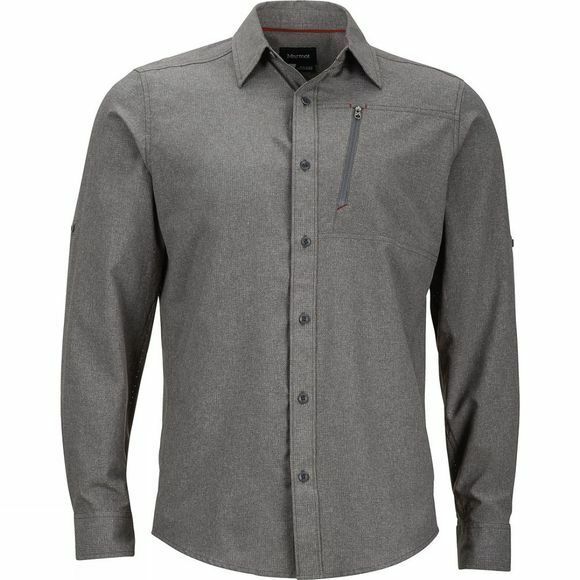 Go from the casual lunch meeting to the trail to your dirtbag weekend van life in the Boreas LS — a packable, woven button-up. 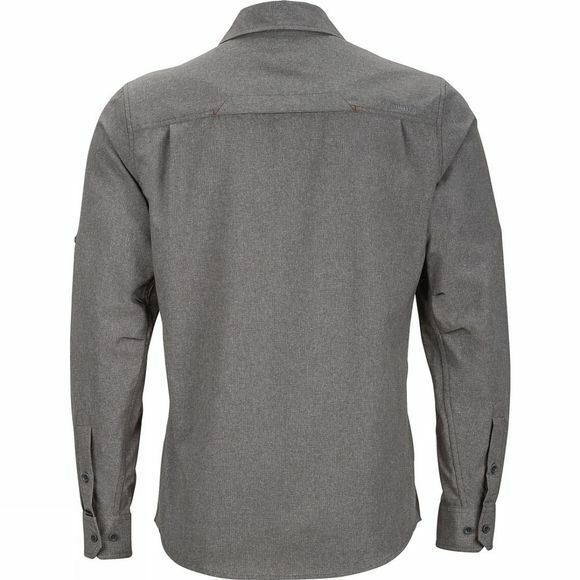 Built with a lightweight air-permeable fabric that keeps you cool and dry, this comfortably constructed shirt will keep you looking and feeling as cool as a cucumber. Chest pocket has a secure zip to store your ID and a couple of dollar-y-do's.